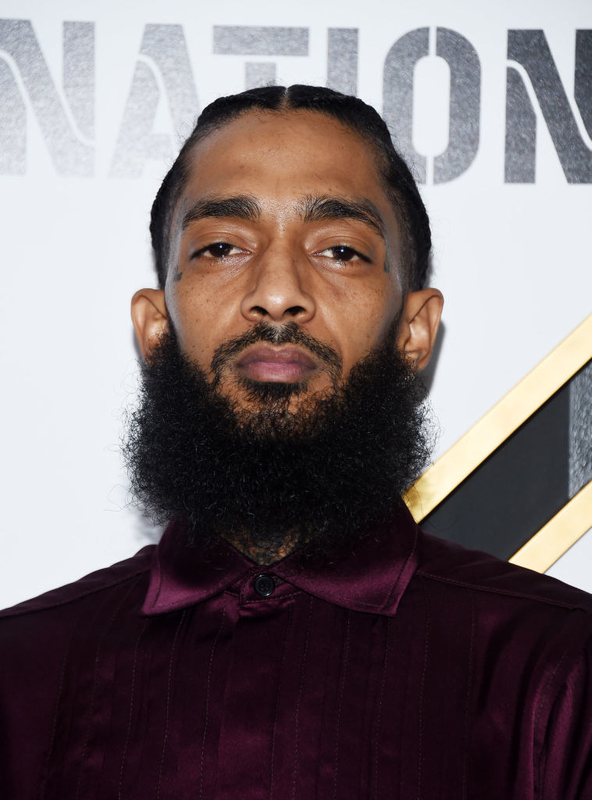 Several high-profile artists dedicated their 2019 Coachella performances to deceased rappers Nipsey Hussle and Mac Miller, who both died within the last year. But one musician in particular, Donald Glover, aka Childish Gambino, gave a moving speech at the music festival, specifically about living in — and appreciating — the moment. "I lost my dad this year. We lost Nipsey. 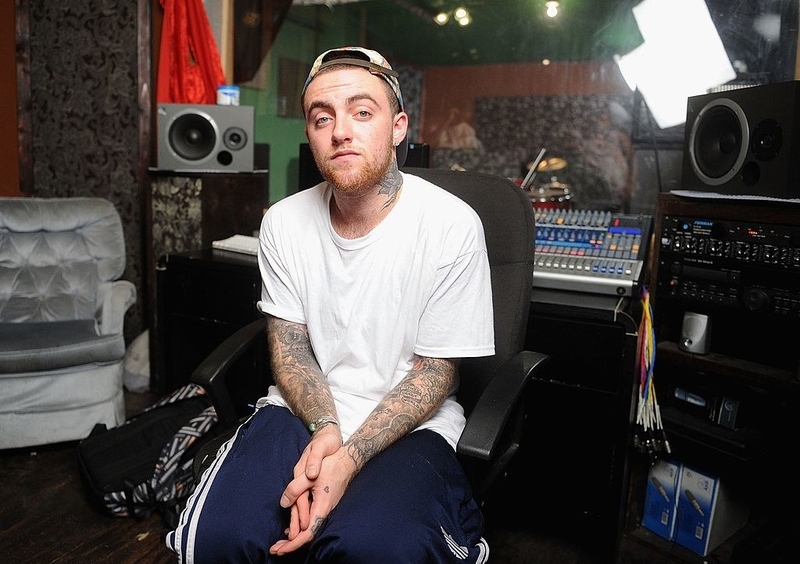 We lost Mac," Glover is seen saying in a video from his Saturday night performance. "What I'm starting to realize — all we really have is memories at the end of the day. That's all we are." Glover likened his generation — millennials — to data, passing memories to our children, friends, and family. But there's a issue with having so much data, he said. "We have so much data, like, we know what's gonna happen," he said. "We're too afraid to plant a tree that we know we're not going to eat from." Glover's candid moment continued as he urged people to think about how fleeting life is. "There's a hundred thousand of you out here right now," he said, speaking to his fans. "There's a good chance that some of y'all — at least one of y'all — won't see next week. So what I'm saying is: While you're here, while we're here, feel something and pass it on." Several other influential artists recognized the fallen rappers. Singer Anderson Paak gave a shoutout to Miller before he began his set, saying, "One hand in the air for my brother. I miss him so much." Miller died last year from "a mix of fentanyl, cocaine, and ethanol," according to authorities. Paak also paid his respect to Hussle — who died after being shot in Los Angeles in front of a clothing store he owned — as did Kid Cudi, who dedicated his song "Pursuit of Happiness" to both Miller and Hussle. "This song is for all of you guys," Glover said at the end of his speech. "This song is for everything we've lost and everything we stand to gain in the future, 'cause the future is now, and you guys are the future," he said.